Yesterday I got one of the best testimonials of my course. More testimonials here. I have executed Strategy 1, 3 times after taking your course in May. It has worked all the time. At times, it was bit boring to just watch the market without doing anything. 🙂 But, it worked eventually all the times. Just wanted to say thank you for that wonderful course. See this is what I want to see. 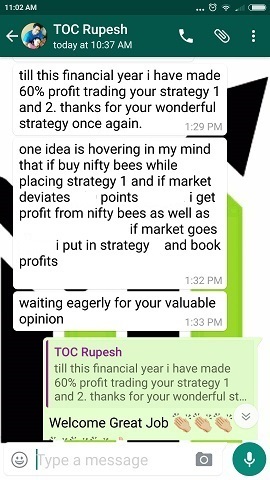 This person has strictly followed the strategy – not taken any undue action in between – shown some patience and it worked. 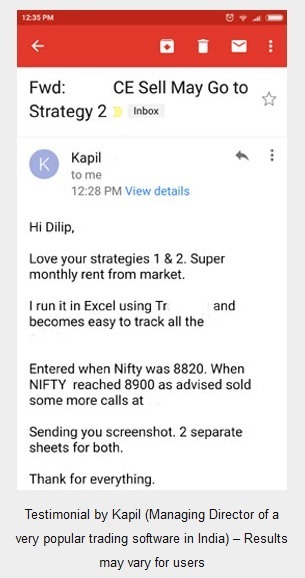 If it has worked for Deepak for the last 3 times I am sure it has worked for others as well. 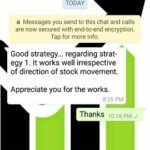 I agree my strategies are boring. You have nothing to do for days, still at the end of the month you make money. This is what is all that matters – the end result is important not what happens in between. 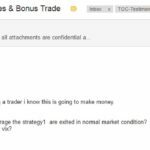 People who trade for the sake of trading or fun will never make money. People who have a plan and show patience and discipline will. Thanks Deepak. You made my day. Why do these strategies work in almost all conditions? Because these strategies are based on theta decay or time erosion. Over a period of time, itâ€™s nearly impossible to beat time. You can predict direction sometimes, but you just cannot predict how long will the stock take to reach there. You may be correct in direction but most of the times you will never be able to correctly predict the timing of the move. It may happen after the expiry – but the option buyer by this time has already lost his money. Here is where we can benefit. 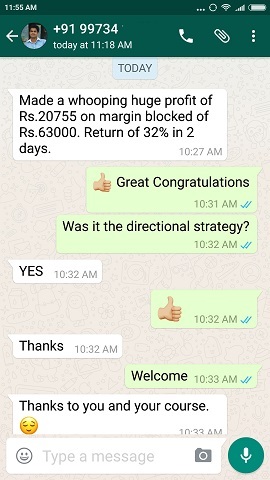 Even if the direction of the option buyer is correct but the timing is wrong or the speed is not fast enough, the option sellers will keep making money. 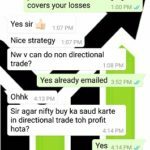 And if the direction is wrong or if there is no movement the option sellers will still make money. 🙂 Can you see how much options favors the sellers just because we take unlimited risk. Yes that unlimited risk also comes sometimes and the sellers can lose a lot of money – here is where the hedge will save us. There is a lot to learn in the course. 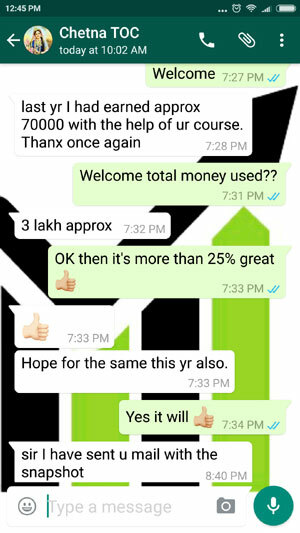 It gives me immense pleasure to see people doing my course are making money. That was my real objective to start this website and offer a course. Yes I am also making some income but itâ€™s not something to boast off. Thatâ€™s secondary motivation to keep working on the site – but seeing that my efforts are not going in vain is a pleasure that cannot be measured. Please keep giving feedback. 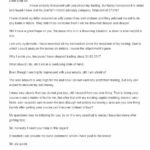 It will help me to improve the service and the website. Please convey my Congrats. to Mr. Deepak too. Thanks Vijayji. Will certainly do.